Here are the streaming deals to get—and the ones to avoid. Black Friday is one of the best times of the year to buy a new streaming device for your TV, with discounts available on Roku players, Amazon Fire TV devices, Chromecast, and more. Roku has a few device deals going on Black Friday, some better than others. 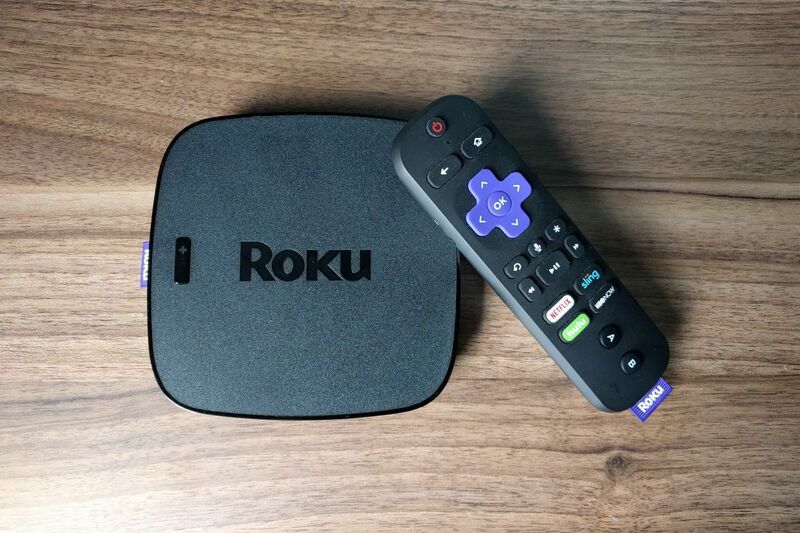 Most folks should avoid the Roku SE, a $20 streaming device that will be available only in Walmart brick-and-mortar stores. This device is nearly identical to the $30 Roku Express, with the same processing power and 1080p HD video support, but it has a white finish instead of black and different shortcut buttons. 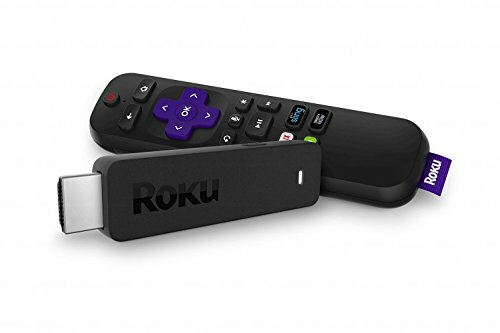 For $29, the Roku Streaming Stick is a much better buy. The extra $9 gets you a superior remote control with built-in TV volume and power buttons, voice control, and “point anywhere” RF communication that doesn’t require line-of-sight to the player. The Streaming Stick also has better Wi-Fi performance and is more portable, plus you don’t have to fend off the crowds at Walmart buy it. This is an excellent standalone purchase or upgrade from older models that don’t have built-in TV controls. Amazon is discounting a few of its Fire TV streamers on Black Friday, and you should stay away from most of them. 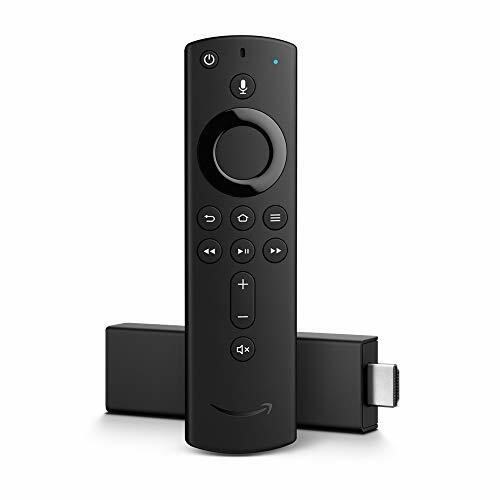 The $25 Fire TV Stick, for instance, is much slower than the Fire TV Stick 4K, and its remote lacks volume and power buttons. The Fire TV Stick 4K is selling for $35 on Black Friday, and it’s well-worth the extra $10 even if you don’t have a 4K TV. 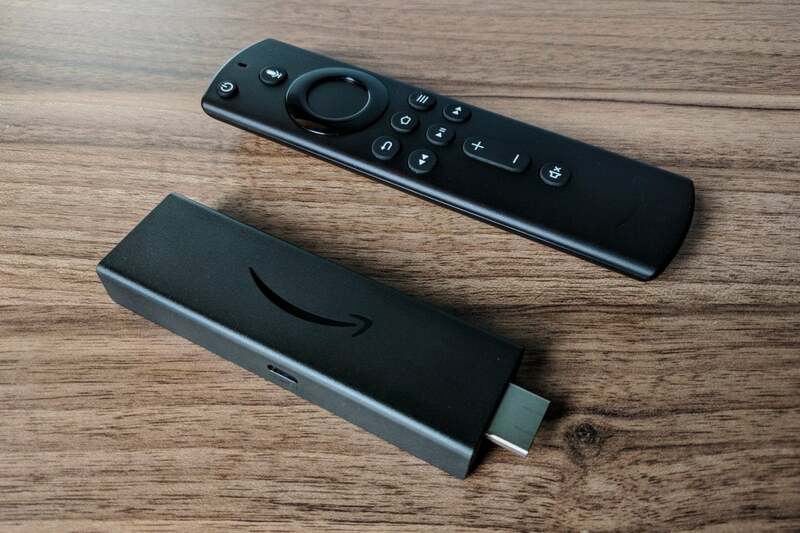 Consider upgrading from an older Fire TV or Fire TV Stick for the new remote and speed boost alone. 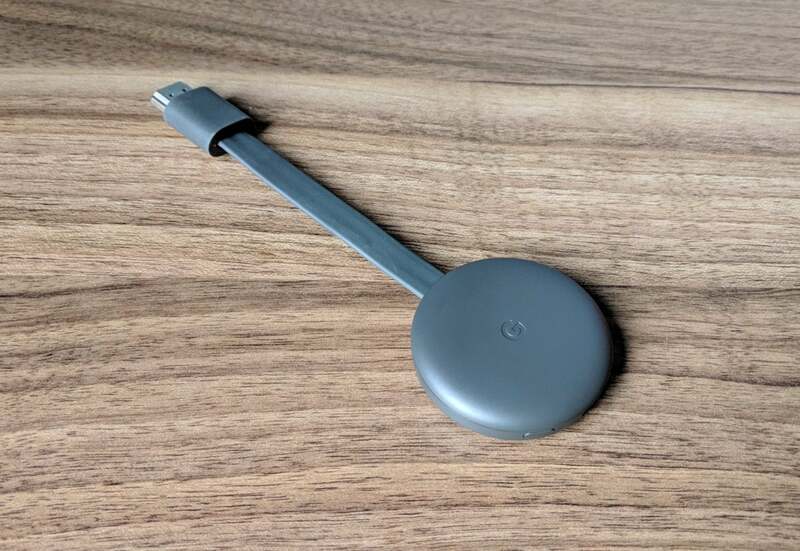 In keeping with Black Friday tradition, Google has dropped the price of its Chromecast streamer from $35 to $25 at most major retailers, only now it’s for the new third-generation model instead of the 2015 version. I don’t recommend upgrading from the second-generation model, as the only improvements are a 15-percent speed boost and support for 1080p video at 60 frames per second (versus 1080p at 30 frames per second or 720p at 60 frames per second). But if you’re still hanging onto an original Chromecast, now would be a good time to trade up. Google is also discounting the 4K HDR-enabled Chromecast Ultra, from $69 to $50, but you have to be a serious Chromecast enthusiast to go for this deal. The Ultra doesn’t support Amazon Prime Video, so you’d be missing out on a major source of 4K HDR content. A 4K HDR Roku, Amazon Fire TV, Apple TV, or Nvidia Shield TV would all be more versatile purchases. 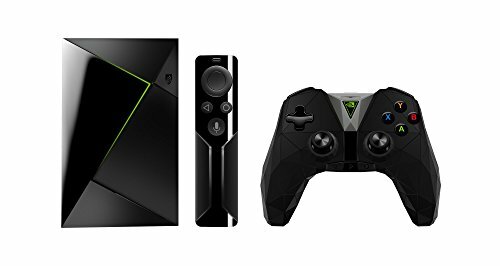 The Nvidia Shield TV is down to its lowest price ever on Black Friday at $140. It’s a 4K HDR Android TV device that can double as a Plex server, over-the-air DVR, or smart home hub when you add certain accessories, and it has handy Google Assistant voice controls and Chromecast built in. In terms of performance, it’s the only streamer that rivals the Apple TV (though it lacks Dolby Vision HDR support). This is a nice deal if you’re an Android TV enthusiast, since no other streaming device on the market does the platform justice. 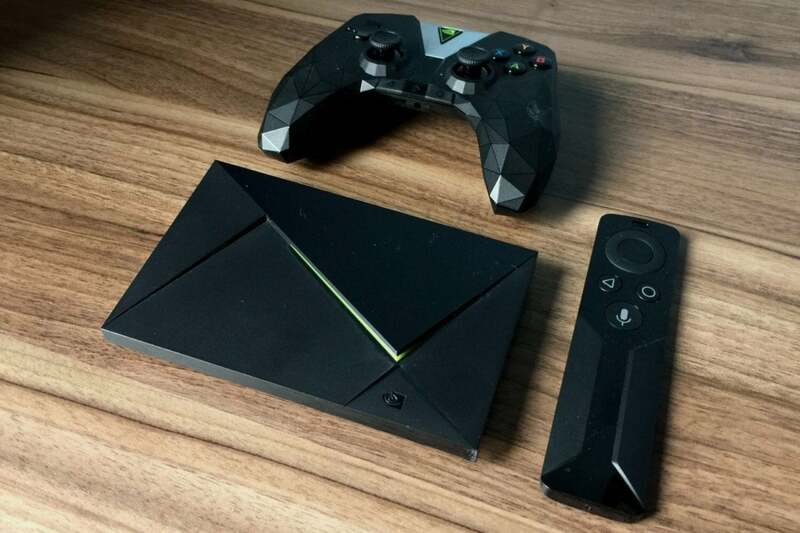 Still, it’s worth noting that the current Shield TV launched in early 2017, and it’s based on a chipset from two years before that. Don’t be surprised if a hardware upgrade is just around the corner. Apple hasn’t yet announced any Black Friday deals on the Apple TV (regularly $149) or Apple TV 4K (regularly $179), though the the company is planning a storewide sale from Black Friday through Cyber Monday. If any Apple TV deals do materialize, I’d suggest opting for the 4K version even on non-4K TVs, as it has a much faster processor that should last you longer. In the meantime, some shops such as B&H are offering a $10 discount on the Apple TV 4K as of this writing. 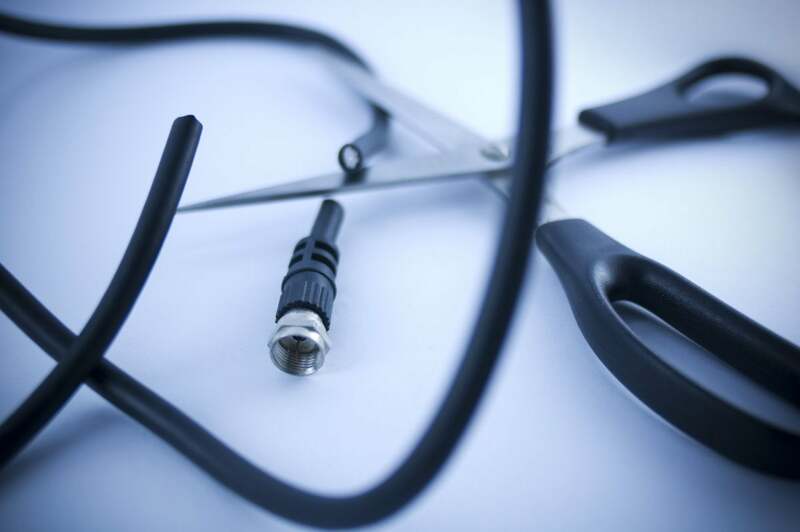 Roku vs. Fire TV vs. Chromecast, etc. Roku’s streamers are a bit bland, but they’re inexpensive and simple to use, and a new “Featured Free” section is great for tracking down movies and shows that you don’t have to pay for. If you have no idea what streaming device to buy, consider this the default option. Amazon’s Fire TV devices are neat if you’re a Prime subscriber, as you’ll get recommendations on what to watch straight from the home screen. They’re even better if you have an Amazon Echo, which lets you launch videos and control playback with Alexa voice commands. That said, the Fire TV interface can get a bit cluttered with recommendations, and it has some obnoxious ads. Chromecast is unlike any other streaming device, in that it doesn’t include a remote control. Instead, you use a phone or tablet to “cast” videos from supported apps, such as Netflix and Hulu. This can be faster than thumbing through TV menus with a regular remote, and you can use a Google Home speaker to control the Chromecast by voice, but turning on your phone to just to pause or adjust the volume can get annoying. 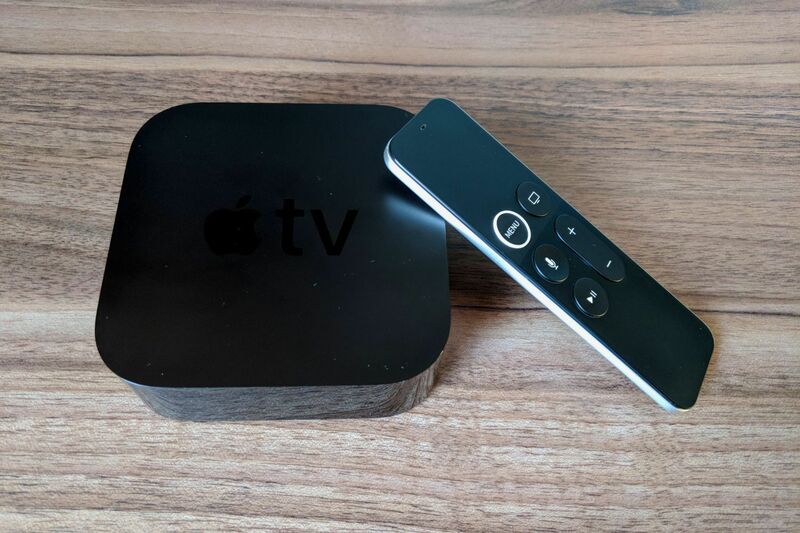 Apple TV 4K is the most polished streaming device on the market today, with slick apps, speedy hardware, powerful Siri voice controls, and a handy “TV” app that tracks shows you’re currently watching. It’s also refreshingly free of ads and other sponsored content on its home screen. The downside is that it’s three times more expensive than other 4K HDR streamers. Smart TV software isn’t as bad as it used to be. Some TVs now have Roku or Fire TV software built-in, providing the same features and app selection as standalone players. LG and Samsung have also done a decent job getting the major apps onto their respective TV platforms, and most Vizio TVs have Chromecast built-in, so there’s no need to buy one separately. If you have any other streaming device questions around Black Friday, reach out on Twitter or via email and—assuming I haven’t fallen asleep post-Thanksgiving dinner—I’ll do my best to answer.